Press room for the Holberg Prize, the Nils Klim Prize and the Holberg Prize School Project. Here you will find the latest press releases, photos and biographies for the laureates. 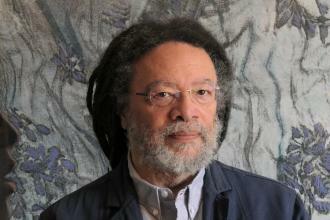 Paul Gilroy (b. 1956) was born within the sound of East London’s Bow Bells. 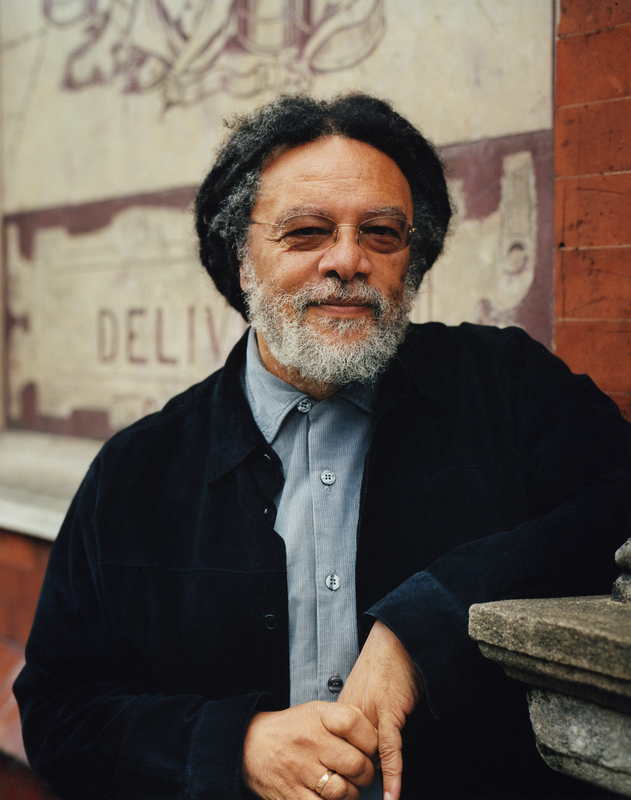 After studying at Sussex University he completed his doctoral research at the Birmingham Centre for Contemporary Cultural Studies under the supervision of Stuart Hall and Richard Johnson. Gilroy has held professorships in several disciplines at Goldsmiths, Yale and the London School of Economics among other institutions. 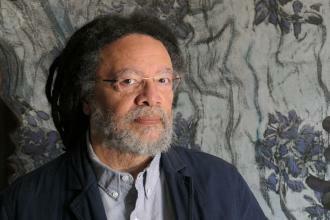 His writing on politics, culture, art and music has been widely translated. At present, he teaches in the Literature department of King’s College London. 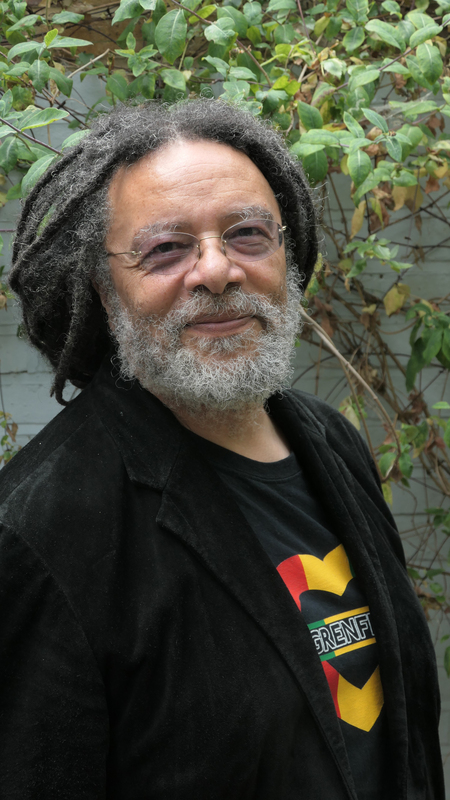 Paul Gilroy is a fellow of the British Academy, the Royal Society of Literature and the American Academy of Arts and Sciences and holds honorary doctorates from Goldsmiths College, and the Universities of Liege and Sussex. 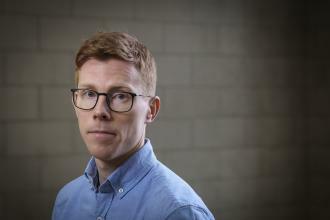 Finnur Dellsén (f. 1984) is associate professor of philosophy at the University of Iceland, Faculty of History and Philosophy, and holds a part-time position as associate professor II at Inland Norway University of Applied Sciences. Dellsén received his Ph.D. in philosophy from the University of North Carolina at Chapel Hill in 2014 and has previously worked as postdoctoral researcher at University College Dublin on the project "When Experts Disagree". Dellsén’s research focuses on a variety of issues at the intersection of philosophy of science and epistemology (the theory of knowledge). His work has been published in leading journals in his field, including Analysis, Australasian Journal of Philosophy, British Journal for the Philosophy of Science, Philosophical Studies, Philosophy and Phenomenological Research, and Synthese. Dellsén is a dual citizen of Iceland and Sweden, but resides with his family in Iceland. Logofiles and other graphics for the Holberg Prize, Nils Klim Prize and Holberg Prize School Project can be downloaded from the online brand guide. The Holberg Prize is an international research prize, awarded annually to a scholar who has made outstanding research contributions to the arts and humanities, social sciences, law or theology. The Holberg Board awards the prize at the recommendation of the Holberg Committee. The Prize was established by the Norwegian Parliament in 2003 and is administered by the University of Bergen on behalf of the Ministry of Education and Research. It has a money value of NOK 6 million (approx. USD 700,000 / EUR 620,000). The Holberg Prize is named after the scholar and author Ludvig Holberg, who played an important role in bringing the Age of Enlightenment to the Nordic countries. 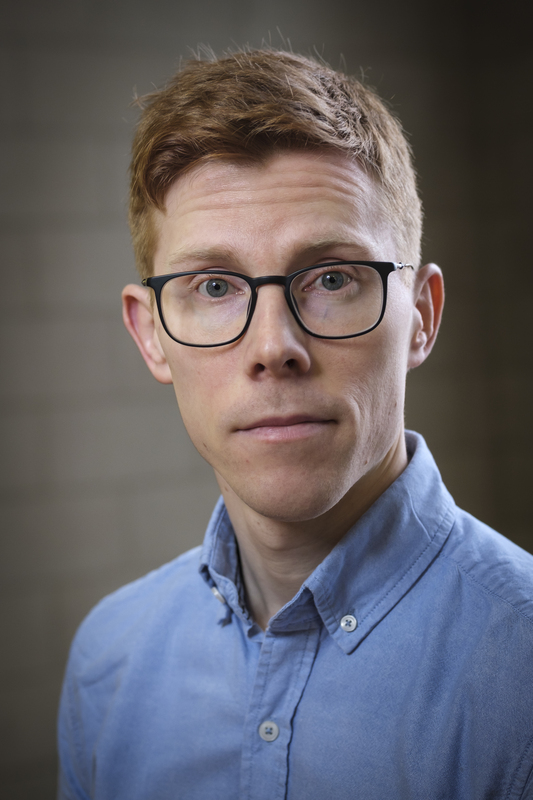 The Nils Klim Prize is awarded annually to a Nordic scholar under the age of 35 for outstanding scholarly work in the arts and humanities, social sciences, law or theology. 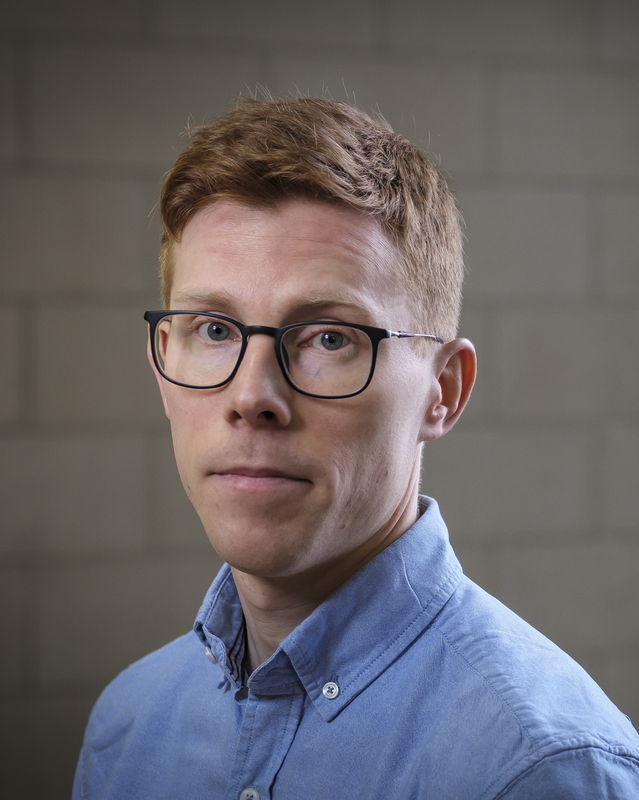 The Nils Klim Prize is awarded to a young Nordic scholar who has made an outstanding research contribution within one of these academic fields or through interdisciplinary work. The scholar’s ability to be original and innovative is highly emphasised. The Prize has a monitary value of NOK 500,000 (approx. EUR 50,000). It is awarded by the Holberg Board at the recommendation of the Nils Klim Committee. The Prize is named after the hero in Ludvig Holberg’s novel Nils Klim’s journey to the underworld from 1741.